Houseboats come in all shapes and sizes, but these five examples go beyond the normal definition of a boat - or a house. Houseboats include a diverse range of craft, for sure—everything from barges with actual houses built on top, to party-centric luxury lake cruisers, to gigantic pontoon boats which were “converted” in someone’s back-yard. Regardless of what type you may find appealing, we've seen five that are sure to grab everyone’s interest. Ready to move aboard? Is it a bus? A boat? 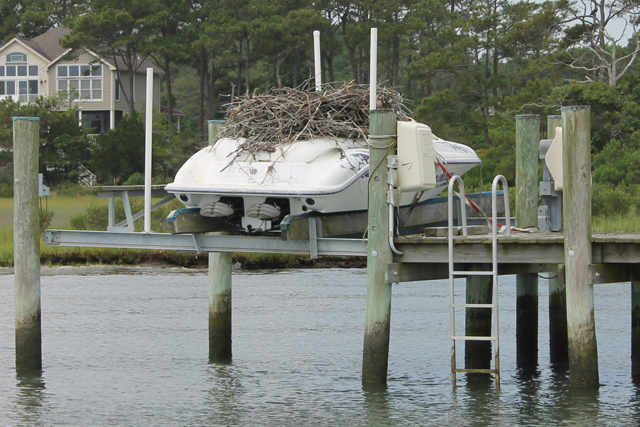 A houseboat? Yes. Photo by Brian Henley. 1. The BusBoat – You can’t run down to your local dealer and buy this one-of-a kind creation, but it looked so dang nifty we just had to include it in this round-up. It hails from West Sussex in the UK, and includes such oddities as a washing machine and parts of a greenhouse, in its structure. On the discarded bomb next to the Busboat it says “Peace One Day,” but we’re thinking it should read “Sink One Day”. According to The Independent, there are around 40 unusual houseboats in the same “community,” which formed in the mid to late 1940’s due to a housing shortage. Some of the other interesting houseboats include a converted minesweeper, a torpedo boat, and a gun boat that participated in D-day. 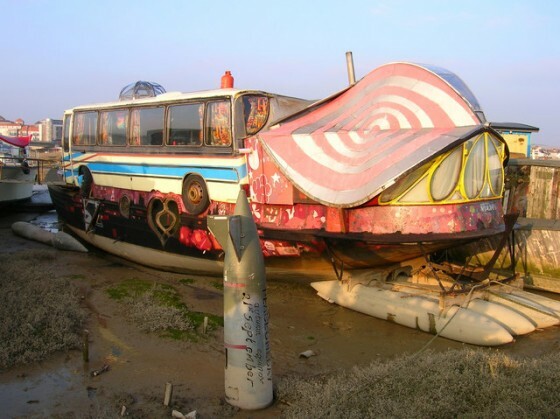 The Busboat, however, is a local favorite which owner Hamish McKenzi “turned into an artistic statement”. 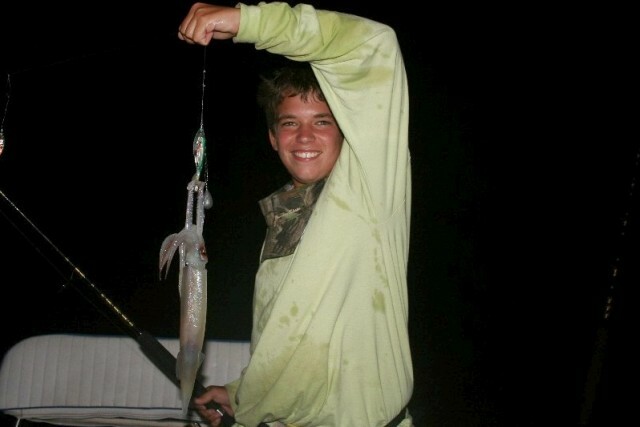 Originally the hull belonged to a Portsmouth steam ferry, and yes, McKenzi does live aboard. It may hail from India, but wouldn't this houseboat look nifty floating around somewhere in Nevada? 2. 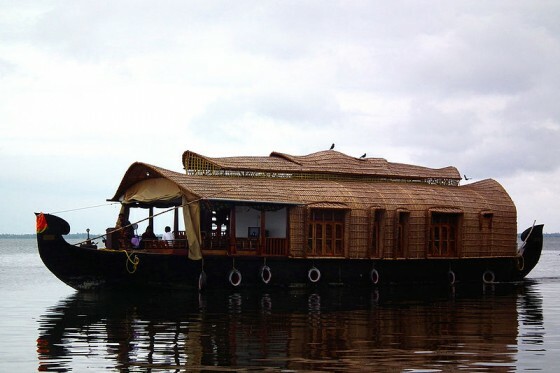 The Kerala Houseboat – This is actually a genre, more than one specific boat; Kerala houseboats (also called Kettuvallomsh) have developed into a popular lodging option for tourists in Kerala, India. People can rent a top-notch model (which even has AC) for as little as 6,000 or 7,000 rupees a night (about $100) which includes dinner, evening tea, and breakfast and lunch the next day, plus a captain. The most interesting facet of the Kerala houseboat is that it’s built without nails. “Kettu” means “tie” and “vallomsh” means boat; construction of a traditional Kettuvallomsh consists of tying and weaving planks, coconut ropes, bamboo poles, and palm fronds. Paint is cashew nut oil, and awnings and roofs are woven split-bamboo. These boats are traditionally built without any plans, and usually range from 70’ to 100’ long. 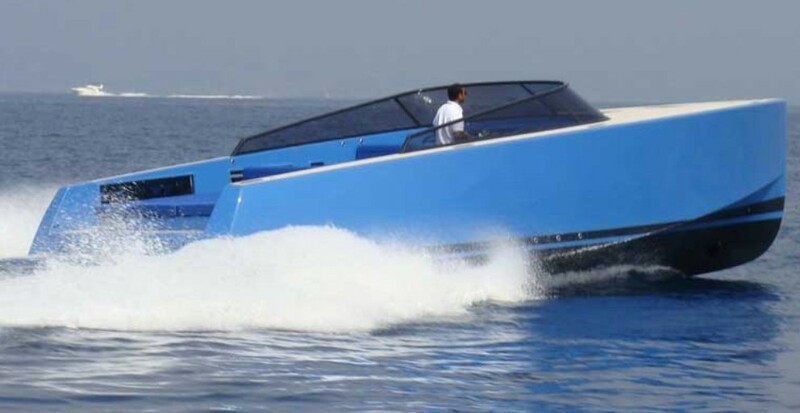 You can buy an 80-footer, new, for around $30,000. We’re not sure we’d venture out into the open ocean in one of these houseboats, but why not buy one, and have it shipped home? Yes, that would almost certainly cost more than the houseboat itself (see How Do You Ship a Boat You Just Bought Overseas). But just imagine the buzz, when you bolt a Yamaha F-350 on the transom and cruise across in Lake Meade in your shiny new Kerala. Beam me up, Scotty. Or, at least beam me down another 12-pack! 3. The Footprint - Is this a boat, or is it a shuttle-craft from the planet Zenex-Yorg 13? 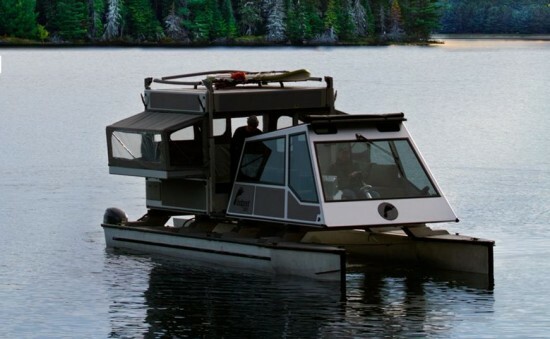 You can’t tell just by looking, but despite its spacey appearance the Footprint is little more than a pontoon boat with an enclosure at the front and a pop-up camper mounted on the back. Okay, maybe you can tell. 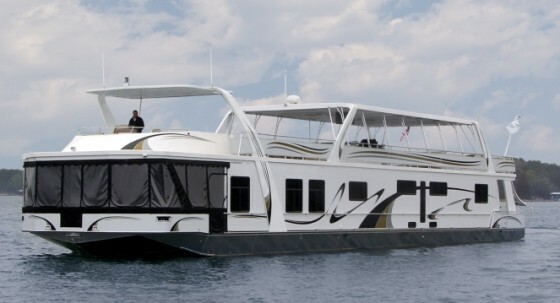 And maybe it’s a stretch to call this a houseboat, but it meets all of the prerequisites: it has a sleeping area (for up to six people), a galley, and a head. 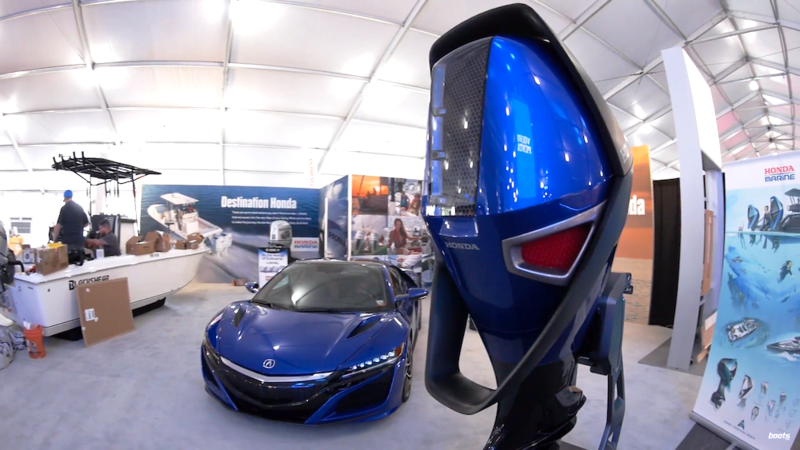 It’s powered by a pair of 40-hp outboards, and is 27’10” long. Its beam, however, is open to debate. One of the most interesting aspects of the Footprint is that the deck is mounted on extending cross-arms. Drawn in tight it measures 8’2” wide, but in the extended position, the Footprint is 11’9” across. In the forward enclosure, the Footprint has a pair of bench seats and a helm. The roof rolls back, so you can enjoy the sunshine or maybe gaze at the stars as you cruise along. You may not want to live on one of these boats for the long-term, but for a cross-country trip, temporary lodging, or an inter-galactic voyage, this one’s a winner. Who needs a yard and a driveway, when you could live on a houseboat like this? 4. The Sumerset Elite – The 106’ long, 21’ wide Sumerset Elite is the only houseboat in this mix which is built on a semi-production basis, yet was dramatic enough to hold our interest. From the outside, sure, it looks more or less like a gigantic but quite regular houseboat. Now, take a look at the inside. Does your house look this nice inside? We didn't think so. Once you get a peek, it’s easy to see that the interior of this house—um, boat—is anything but common. Cabinetry is oak, and it’s solid wood, not veneers. Paint is Imron, sliding glass doors are Thermopanes, and luxury is copious. 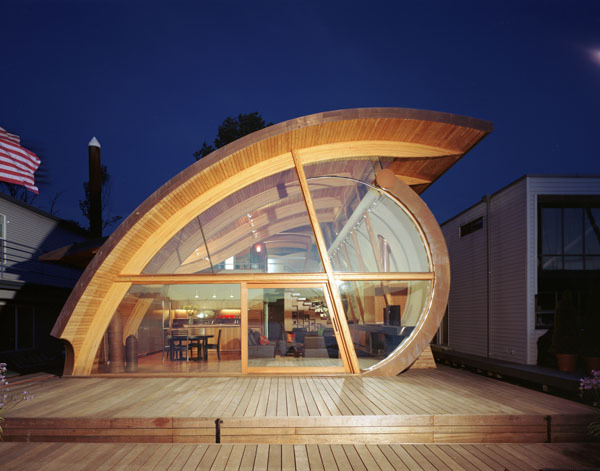 Sumerset builds on 3/16” thick aluminum hulls, with fiberglass superstructures. 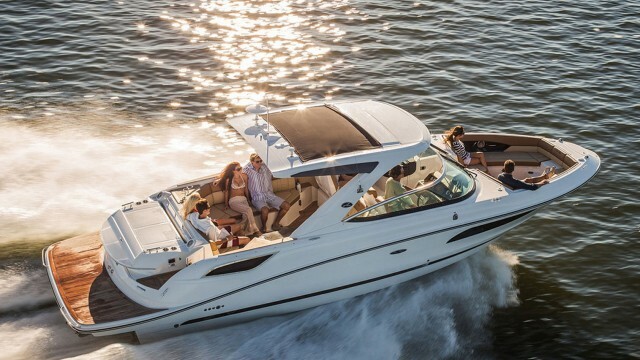 Power comes in the form of standard Mercruiser 3.0L stern-drives with Alpha drives (5.7L Mercs are optional), and a 12.5-kW Westerbeke generator keeps the lights and AC on when the engines are turned off. The Sumerset is even ABYC and NMMA certified. 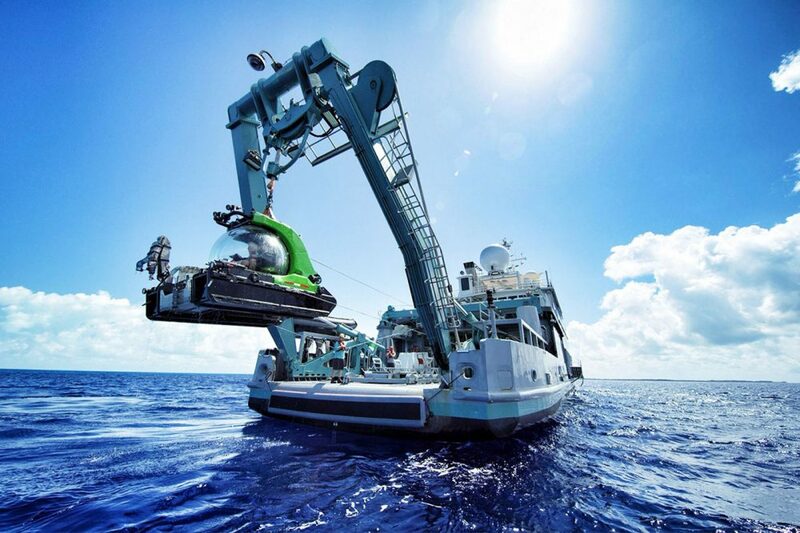 Heck yes, we could live aboard this! When it comes to classy houseboats, this one takes the prize. 5. The Fennel Residence – You may have seen pictures of the Fennel Residence already, because this house is one of the creations of renowned architect Robert Harvey Olshatz. It’s a true house boat in every sense except one: it doesn't have a powerplant. Rather, the Fennel Residence was designed as a full-time abode built on a floating platform in Portland, Oregon, in such a way that it would appear to flow and ripple as the water does. Inside, the house has a loft-style bedroom on a second floor, with a large living/dining area plus a study on the main floor. Windows and curvilinear forms are designed to “create spacial differentiation that enhances the experience of time as light plays through the daily and seasonal changes.” Ummm… okay. Whatever—this is one cool looking houseboat.